Vanessa Ricci-Thode, Dragon Whisperer. Iguana Books, 2013. Pp. 250. ISBN 978-1-9274036-6-2. 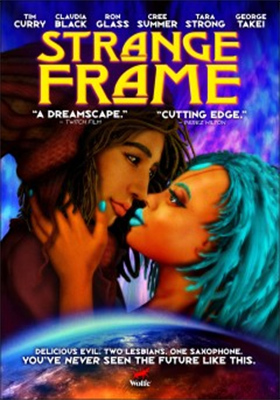 $12.49 (kindle)/$22.96 (hb)/$12.71 (pb). Dragon Whisperer, a fantasy novel by Canada-based author and editor Vanessa Ricci-Thode, was published in May 2013 by indie publisher Iguana Books. This quiet but strong story, about building relationships, both among people, and also between humans and monsters, tells of a world in which dragons exist side by side with humans, but they are so different from each other and war can easily erupt because of small misunderstandings, that they must negotiate and communicate through a few people with special gifts, the so-called dragon whisperers. 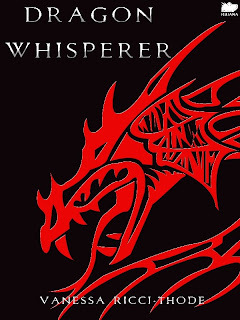 Dragon Whisperer is entertaining, it has a good plot, and it builds a complex and realistic world. The book has some minor flaws, but I think it’s all in all well worth reading not only for dragon book fans, but also for those who enjoy fantasy in general and appreciate strong women characters.